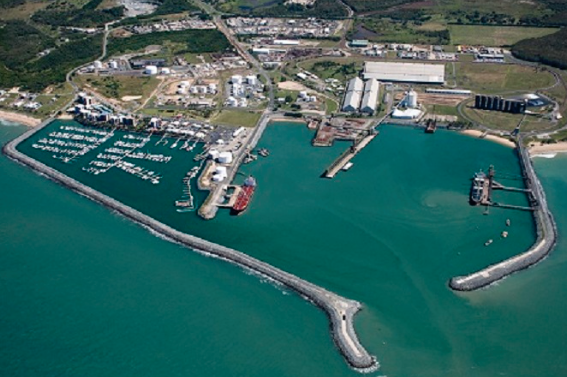 North Queensland Bulk Ports Corporation (NQBP) has completed its initial response to the discovery of PFAS at the Port of Mackay with the latest water quality test results showing the risk posed by PFAS at the port remains low. PFAS, or Per- and poly-fluoroalkyl substances are manufactured chemicals used in products that resist heat, oil, stains and water. Once the low-level concentrations of PFAS (which represented a low risk to human health) were detected in late 2017, NQBP immediately started working with Queensland government departments and independent experts on the next steps to address this matter. Surface water readings from areas surrounding the port, such as the Marina and Vines Creek, continue to meet the Commonwealth Department of Health’s drinking and recreational guidelines. NQBP Acting CEO Brendan Webb said these latest water test results continue to be encouraging. 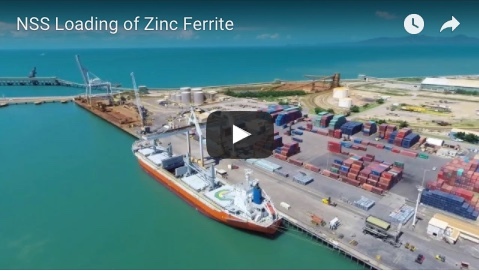 “Water quality samples taken in and around the port show PFAS concentrations are decreasing as groundwater moves away from the port,” Mr Webb said. “The latest round of groundwater tests at the port show only one exceedance of guideline values. However, this is considered to be low risk as no groundwater at the port is used for human consumption or recreational purposes,” he said. Mr Webb said there were no current requirements for changes to public activities such as swimming, boating or fishing, based on the latest results. Furthermore, no restrictions have been placed on the consumption of seafood caught in or near the Port. Anyone catching and eating seafood should follow Queensland Health’s general advice to limit their consumption of seafood to two or three serves per week and source seafood from multiple locations. In addition to water quality testing, NQBP has also conducted a survey of nearby residents to determine if they had any water bores on their properties and to ascertain if there was a need for any testing. In total, 63 properties were visited. 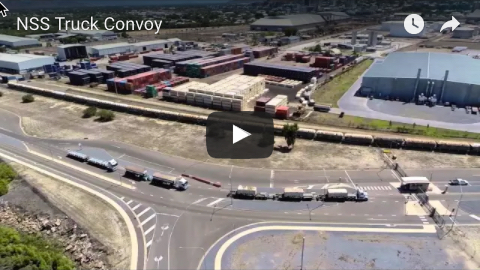 “While the risk posed by PFAS at the Port remains low, our ongoing work and monitoring will ensure PFAS remains well managed and risks continue to be minimised,” Mr Webb said. “As part of our ongoing response, and in accordance with well-established practice, we now have a plan in place for further monitoring, which has been endorsed by the Queensland Government PFAS Technical Working Group. “This plan involves collecting additional samples from surface water, groundwater and sediment and preparing a Detailed Site Investigation and Groundwater Monitoring Program. Mr Webb said none of NQBP’s firefighting foams contained PFAS, as these had been replaced with fluorine-free foams. “We will continue to liaise with the community and all our stakeholders to advise of any changes to the current situation,” Mr Webb said. “The ongoing health and wellbeing of our people, the community, and the environment remains our priority.